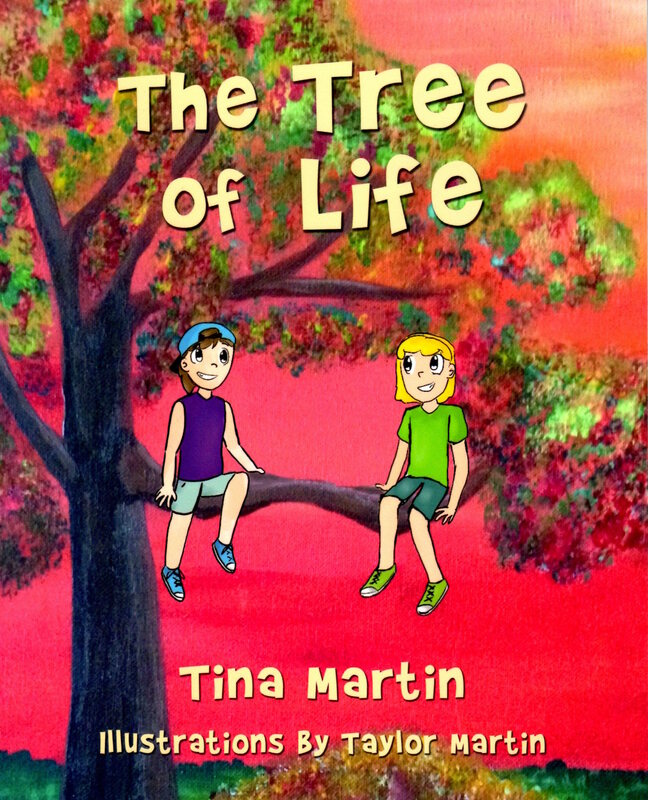 "The Tree of Life, by Tina Martin, is a delightful read for children and adults. 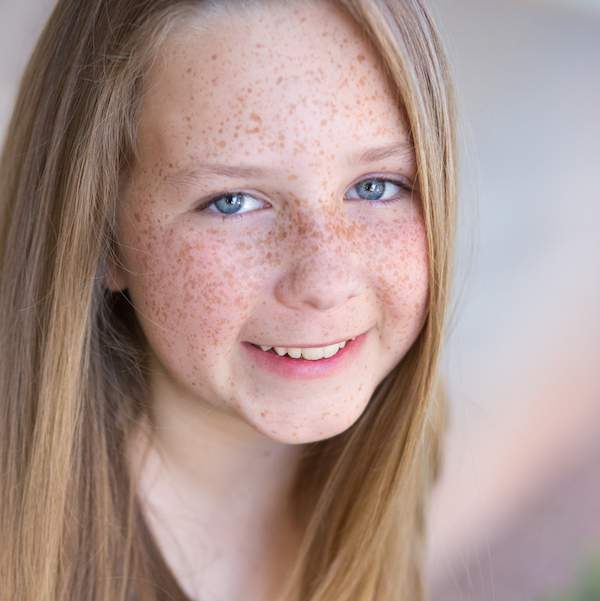 It is loaded with meaning, values, and principles, and the wonder of a young girl who KNOWS she is loved and that Mom and Dad are always in her corner, mind, and heart. This book should be followed by many more. Terrific!" 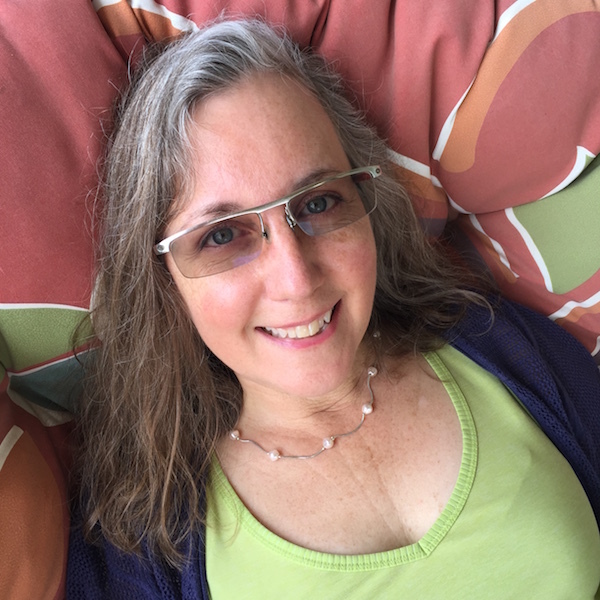 "As an elementary school principal and educator of nearly two decades, I am inspired by the author's passion to help young readers navigate the complexities of text by providing an unique and innovative color-coded dialogue structure." Tina Martin (right) wrote The Tree of Life for her daughter Taylor (left), who is the illustrator. 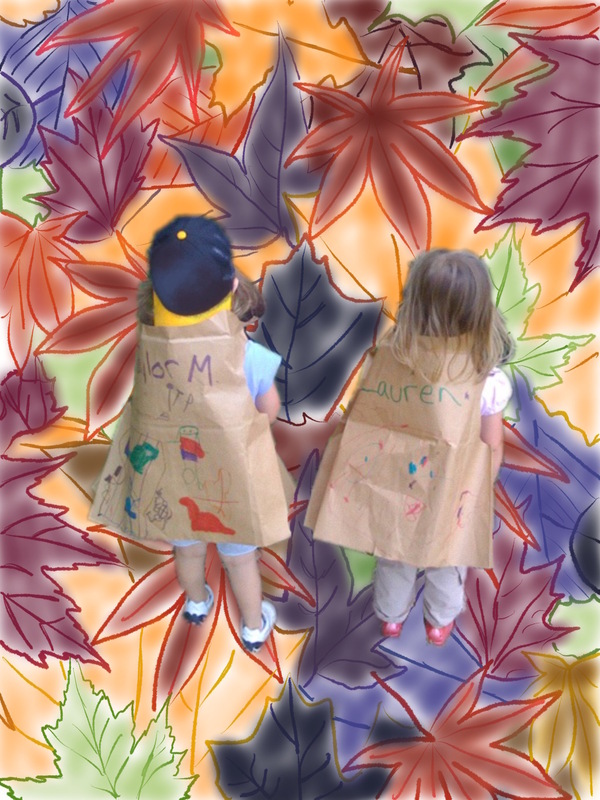 "Spend a day with my best friend, Lauren and me. "Giggle a little, laugh a lot, and have a good time sharing our fun!" A note for teachers and parents: This book is best for the imaginative young reader transitioning into chapter books and beginning to learn conversational text. Learning how to write or read conversational text can be confusing for a young reader. The chapters are short and more suitable to a young reader’s attention. Also, Taylor's and Lauren's dialogue are color-coded. Taylor's is blue and Lauren's is green. We want children to enjoy the speed of the read. The Tree of Life is available as a hard copy and eBook on Amazon and other major online book retail websites.